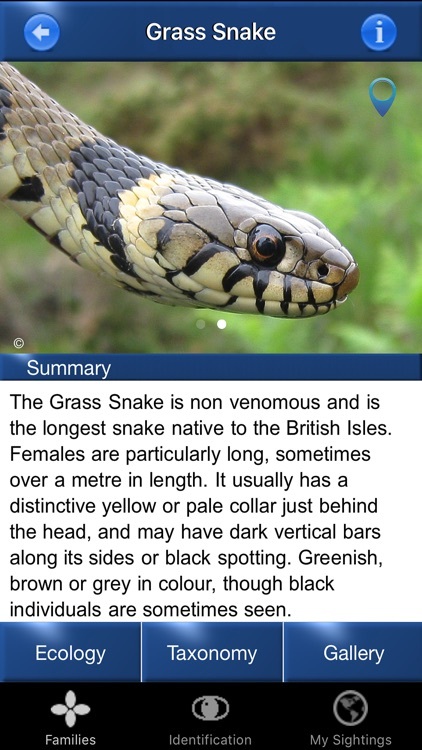 Reptile Id will help you identify every single species of reptile and amphibian of the British Isles. No. 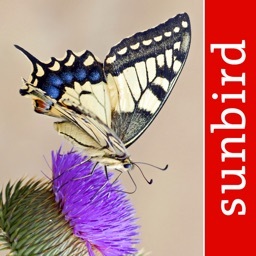 3 in BBC Countryfile's top 10 smartphone apps. 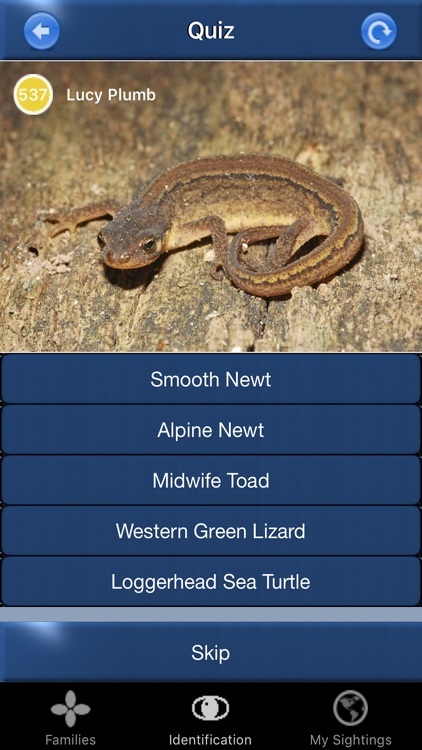 Herptile Id is an easy to use but comprehensive field guide. 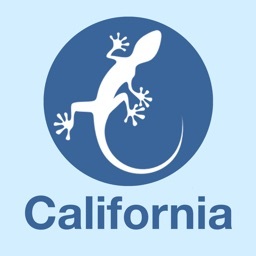 All native species and introduced species are covered. 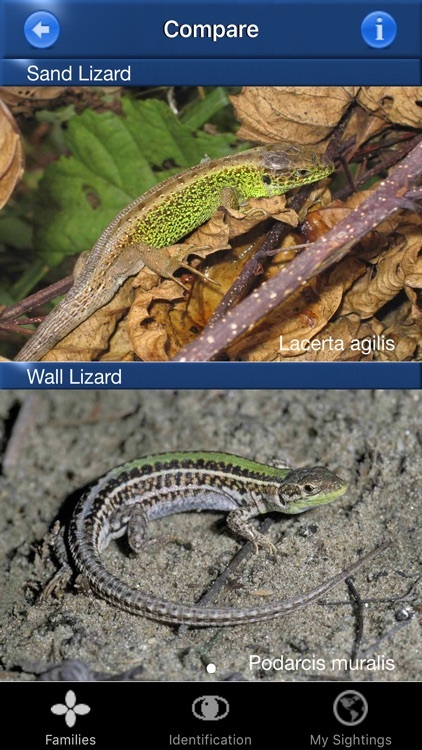 Have you ever seen a lizard basking on an old stone wall, or seen a snake slither away through the grass ? 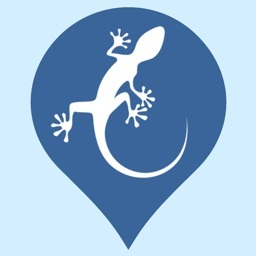 If you have, you will know the excitement of seeing some of our lesser known wildlife. 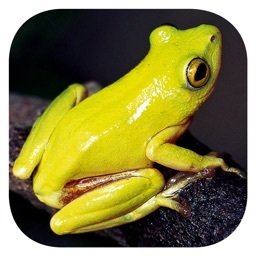 Have you found a frog in the garden, or seen newts in the local pond ? 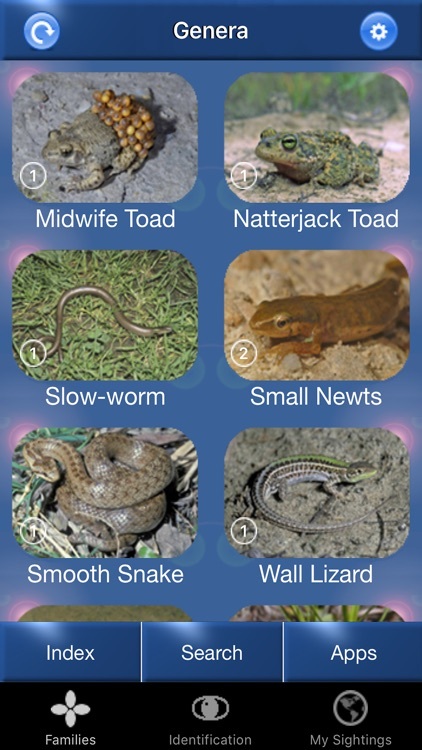 Reptile Id will help you easily and quickly identify the species you have seen. 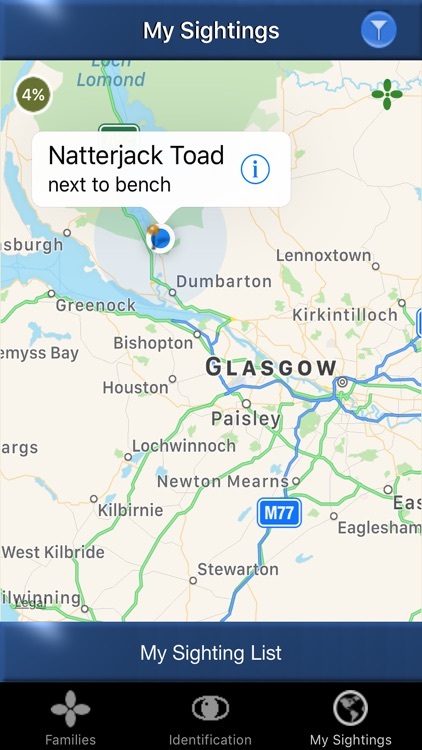 Identification can be enjoyed by the whole family, and can engage children with the natural world around them. 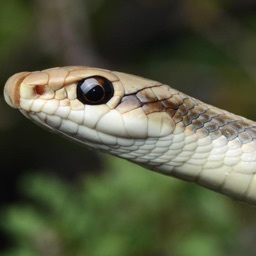 For the herptile enthusiast, there is comprehensive anatomical and ecological information for every species covered, along with the legislative protection given to the species. 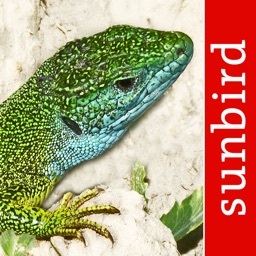 SUNBIRD apps are created by professional published ecologists and species specialists. Accept no cheap imitations!